Muddle cucumber slices and add ice. Pour Pepino Diablo Margarita. Rim glass with chipotle salt. 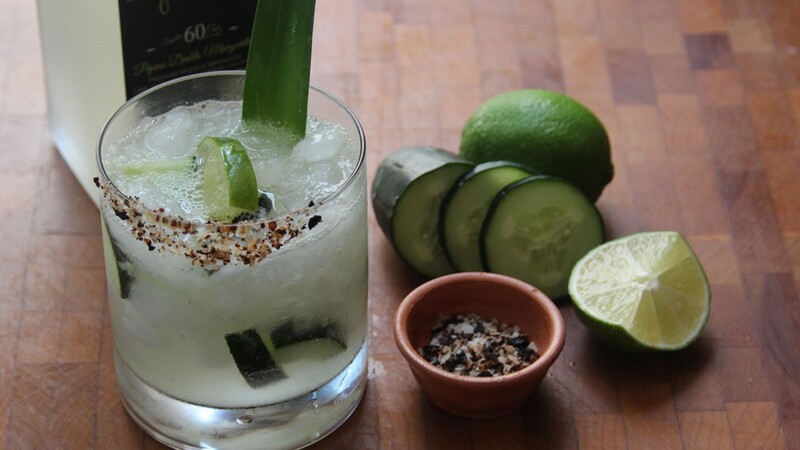 Garnish with cucumber wheel or lime wedge.